Over the 4th of July weekend I finally purchased my first cutting machine! I've wanted one for years and I've also wanted to create SVG designs for years. 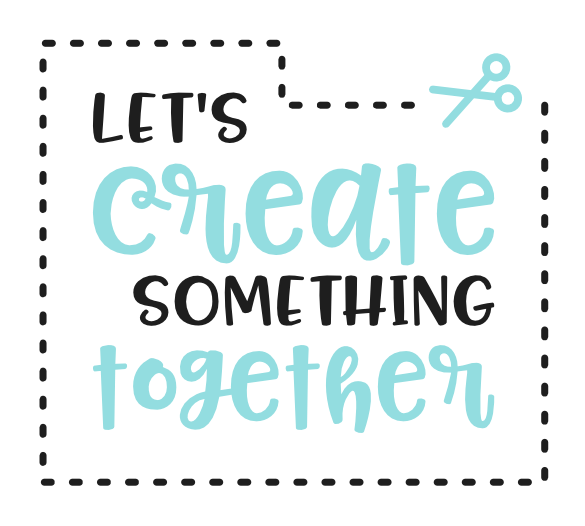 Now that I have a better understanding of cutting machines, I feel comfortable sharing my SVG creations with you. 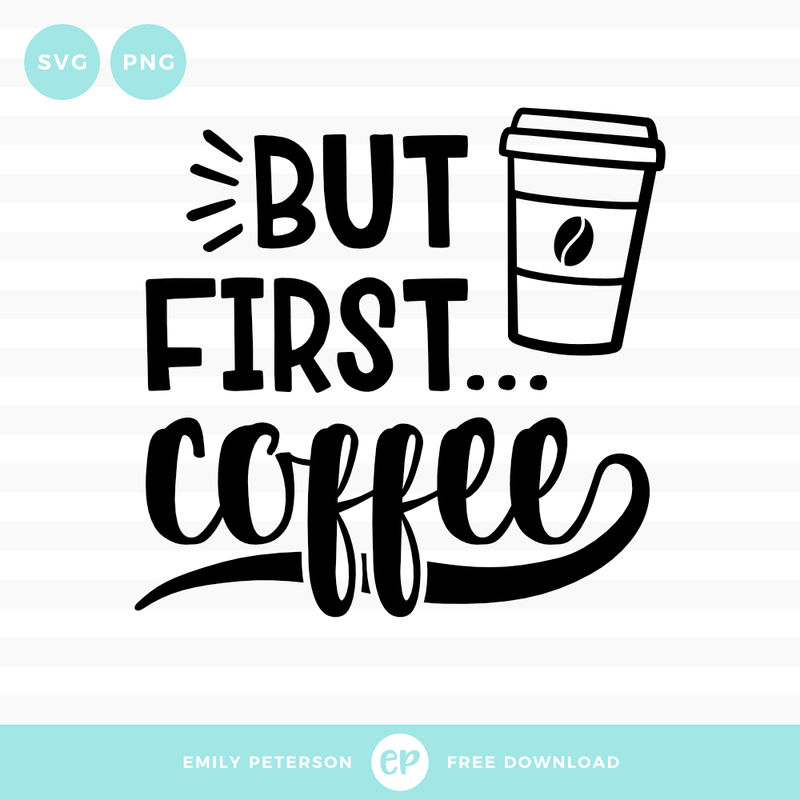 Enjoy this first SVG freebie & if you have any problems, please send me a message! • Do Not resell/share the file(s). • Do Not claim ownership of the design(s) after modifications. • Do Not trace, mimic or recreate the design(s). • Do Not create embroidery files to sell/share. • Do Not create SVGs/cutting files, digital papers, digital prints, digital stamps, digital stickers, digital bottle cap images, etc. to sell/share. • Do Not Upload the file(s) to any Print On Demand website – Such as Cafe Press, Zazzle, Red Bubble, Tee Spring, Amazon, Printful, etc. By downloading, you are agreeing to these terms and conditions. Thank you! Good luck with your new endeavor!